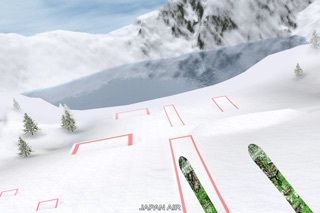 With stunning environments and the most innovative touch controls you've ever experienced, Touch Ski 3D is the next best thing to being on the slopes. 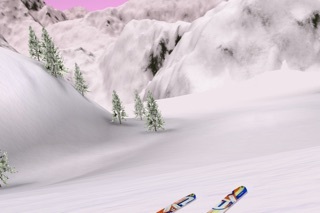 Stay current with live ski news and streaming video content from The Ski Channel, all without ever leaving the app. 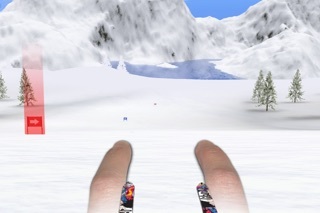 "I actually found it hard to put the game down in order to write this post (just one more run down the slopes...)"
"One of the best looking games I've played on the iPhone"
"Touch Ski 3D is another one of those games ready to crown the iPhone as one of the most innovative gaming platforms ever created." 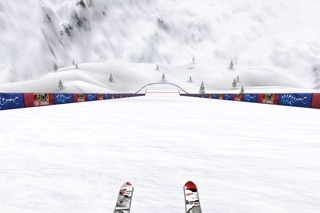 Keep an eye out for the Touch Ski 3D trailer on The Ski Channel television network. And find out why Naquatic's apps like Shooting Showdown and Basketball Showdown have lit up the top charts and been featured by everyone from Apple to IGN, AppAdvice, and TouchArcade.